Löwenhielm played the University of Minnesota-Duluth. While there, she scored 10 goals and recorded 29 assists. 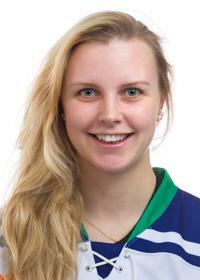 Before playing with Minnesota-Duluth, Löwenhielm played for the Swedish Olympic Team at the 2014 Sochi Olympic Games. 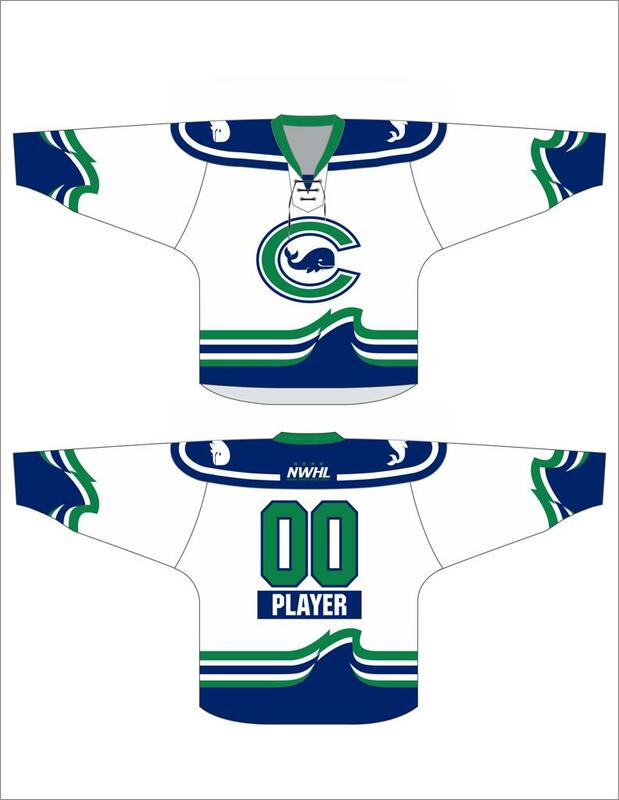 This is Löwienhielm's first NWHL season with the Whale.